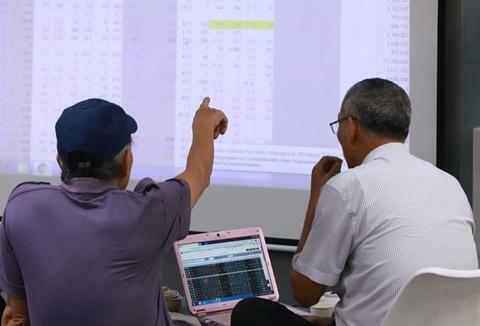 The benchmark VN-Index on the Ho Chi Minh Stock Exchange (HoSE) gained 0.41 per cent to close at 985.95 points. 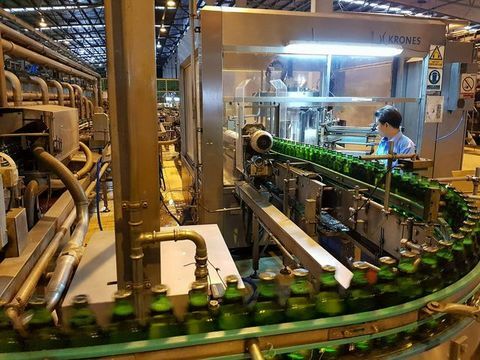 Vinacafe Bien Hoa JSC (VCF) rose 2.8 per cent as the company planned to pay a 240 per cent cash dividend for its 2018 performance, meaning each shareholder would receive a bonus of VND24,000 (US$1.03) per share. VCF has more than 26.5 million shares on HoSE, and the dividend payment is valued at VND638 billion ($27.4 million). In 2018, the company earned VND3.45 trillion in revenue and VND637 billion in post-tax profit, up 3.4 per cent and 72.5 per cent year-on-year. 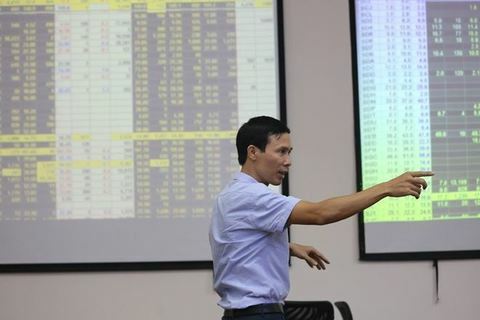 Vietjet shares (VJC) rose 0.4 per cent, expanding its uptrend to 2.2 per cent across two trading days, after the company announced its post-audit revenue and profit of VND53.58 trillion and VND5.81 trillion. The figures increased sharply from 2017 numbers of VND42.3 trillion and VND5.07 trillion. 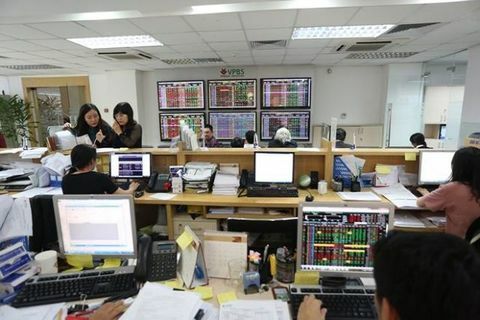 But Thursday was only a technical recovery as trading liquidity continued falling, according to Sai Gon-Ha Noi Securities (SHS). 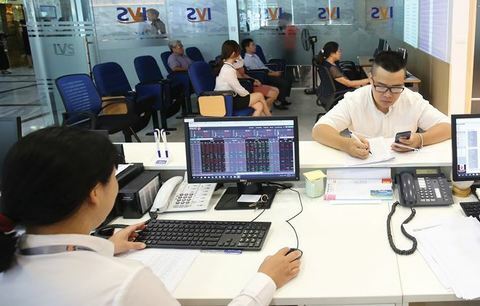 Nearly 129.5 million shares were traded on the southern bourse, worth VND2.6 trillion. The figures dropped 19 per cent in volume and 26 per cent in value from Wednesday. 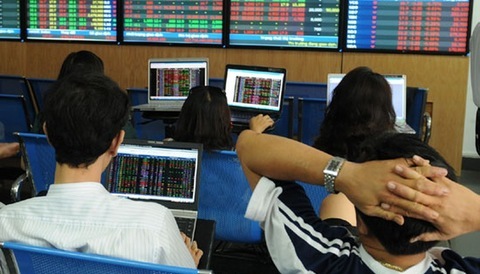 On the Ha Noi Stock Exchange, the HNX-Index inched up 0.13 per cent to end at 107.57 points. 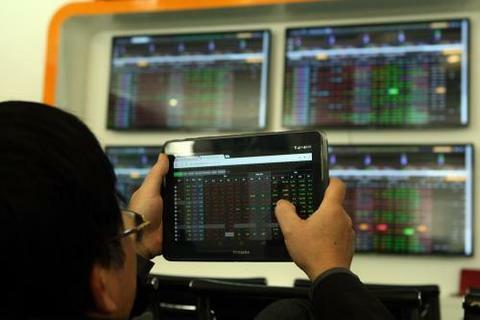 More than 22.3 million shares were exchanged on the northern bourse, worth VND304 billion.